Microsoft may be working to completely retire Windows Live Messenger (formerly named MSN Messenger) in the coming months, with plans to integrate the service into Skype, reports the Verge. An official announcement revealing this change could come as soon as this week, although Microsoft has yet to confirm or deny anything. This decision would make quite a lot of sense, if true, as Microsoft has been in the process of retiring the entire Windows Live brand for months. Windows Live Messenger relies on Microsoft’s Messenger service — the same service that is already being used to support Skype. Having a shared architecture could be an early sign that a merger is coming. Additionally, consolidating services like this would reduce the potential confusion that duplicate options often cause. Microsoft only released Windows Live Messenger 2012 back in August, which suggests that the company is taking its time moving things over. As of 2009, Windows Live Messenger had over 330 million monthly active users. At the very least, this means that Skype will soon see a major jump in numbers. 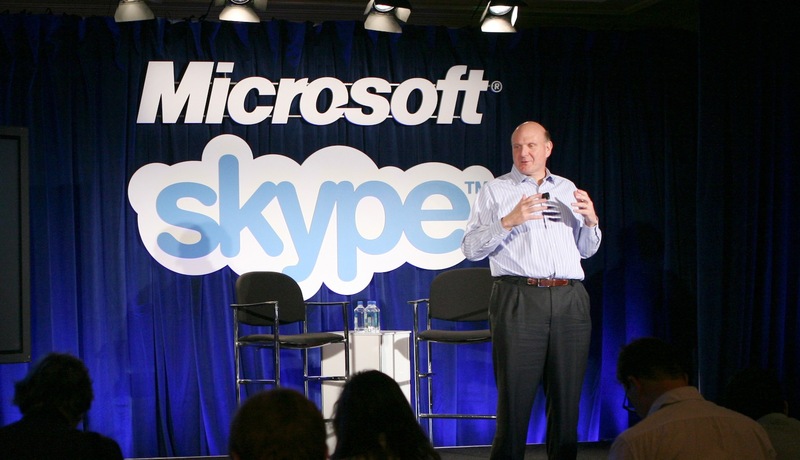 Microsoft first acquired Skype back in May 2011 for 8.5 billion. We’ve reached out to Microsoft and they have yet to comment on the matter.